Professional roof replacement is essential in Portland Oregon because we receive an average of 40″ of rainfall every year. You can’t prevent the rain from falling, but you can prevent the rain from damaging your home. A Cut Above is a trusted roofing contractor offering several different styles of roof to choose from. We offer durable traditional composition roofing as well as metal roofing. 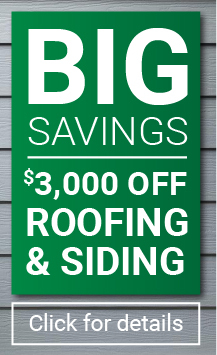 Call us or request an estimate below to learn more about A Cut Above, a leading Portland Oregon roofing company. 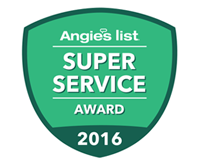 Find out why we have won an Angie’s list super service award every year since 2006. Follow this link to learn more about the advantages of choosing A Cut Above Exteriors over other roofing companies in Portland. Give us a call at 503.334.0733 for more information.